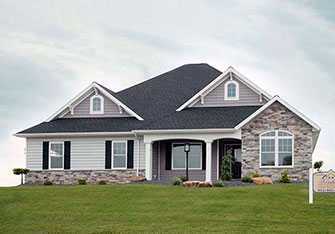 Ask our happy homeowners or any realtor in Jasper, IN about the communities developed by Kerstiens Custom Builders. Residents love living in our conveniently located, well-planned subdivisions. Choose one of our current floor plans, or confer with our specialist to create one of our custom home designs—at no additional cost! For over 50 years, Kerstiens Custom Builders has proudly served as the Jasper area’s most trusted custom home builder. We look forward to continued success creating new, quality communities in this remarkable area we love calling home.